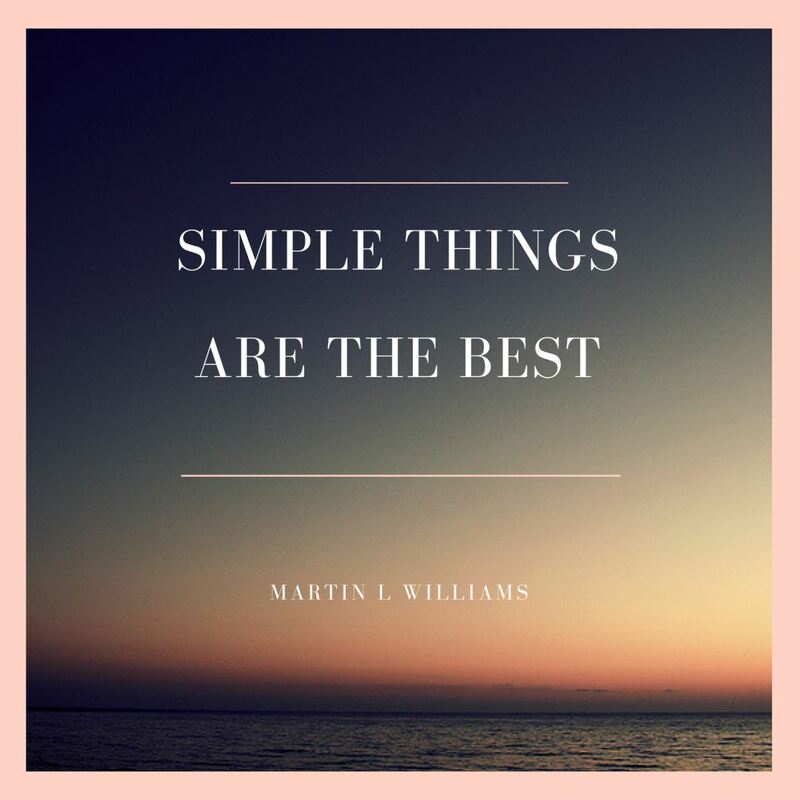 Singer/Song-Writer Martin Williams has just released his latest music video to accompany his most recent single "Simple Things Are the Best." TORONTO - Jan. 17, 2019 - PRLog -- Singer/Song-Writer Martin Williams has just released his latest music video to accompany his most recent single "Simple Things Are the Best." Recently signed to Sonorous Records in May of 2018, Martin released "Simple Things are the Best", his first single with the label, on October 26th, 2018. The single has been described as having a mellow feel with a rhythmical automated beat whilst the vocal has a colorful rich tone. The lyric tells the story of automation in the modern world and the intensity and drawbacks on its reliance by humans. On the recording Martin plays guitars, lead vocal and backing vocals, while Phil Saatchi plays bass guitar.